Later this month, DC will release its next gigantic tentpole movie into theaters, in which Super-Cavill and Batfleck will (presumably) grimace at each other for 150 minutes while Wonder Woman begs them for some screen time. 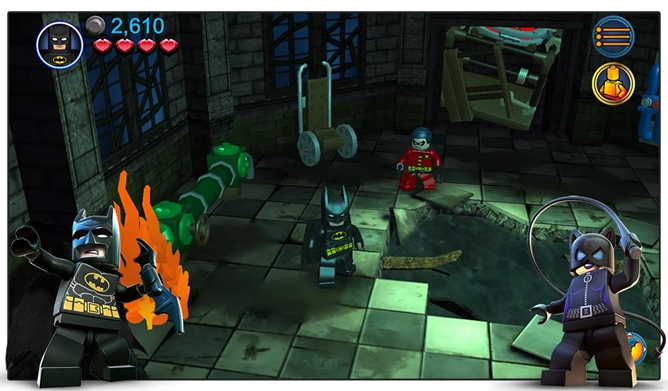 If you prefer your superheroes to have a little fun and self-awareness (and you can't wait for the next Marvel movie to come out), LEGO just released another Batman game in the Play Store. Batman: DC Super Heroes can be yours for $5. 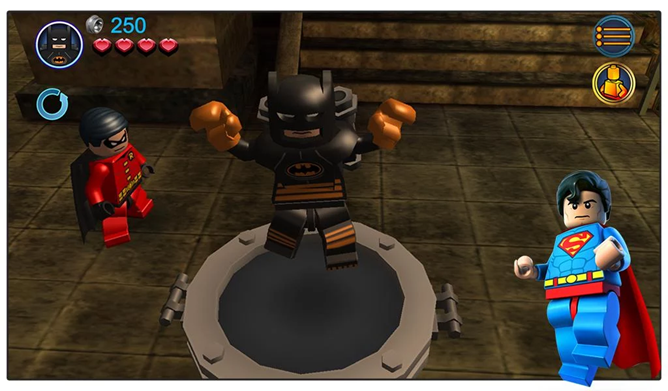 If all this seems familiar, it should: we already have an Android version of LEGO Batman 3: Beyond Gotham, and Batman: DC Super Heroes is actually game number two in the trilogy. For some reason the numbers have been omitted from the Play Store version of these games, which came out for consoles several years ago. A cynic might say that the reason the numbers have been taken off is so that some jerk of a gadget blogger can't point out that they're being released on mobile in the wrong order. 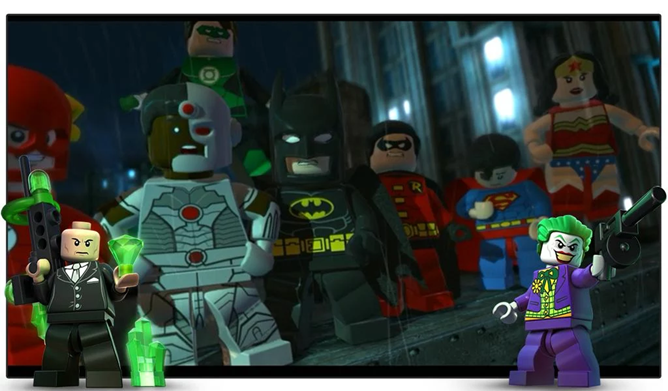 That being said, it's freakin' LEGO Batman - I don't think the continuity is so vital that you (or your kids) won't enjoy the second game in the series just as much as the third. 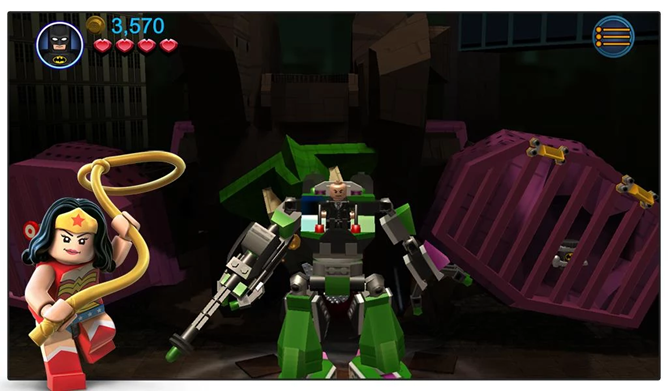 Unlike some of the other recent LEGO games, this one harkens back to the tried-and-true formula of the console titles: explore 3D stages, solve some basic puzzles, put stuff together, and beat up bad guys. 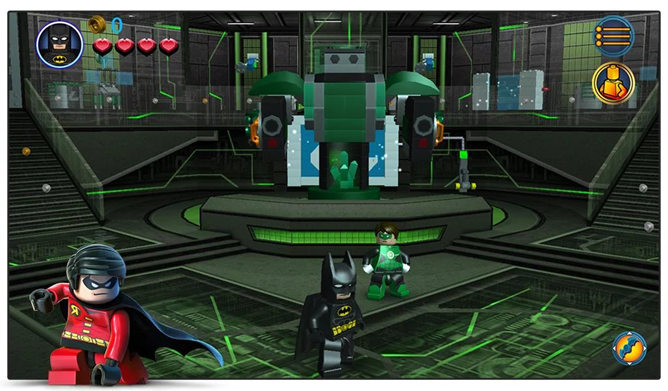 As with most of LEGO's Marvel and DC games, the creators have gone to enormous lengths to fill the roster with both famous and obscure comic book heroes and villains. This time that roster has 80 characters, including most of the standard and secondary Justice League members, the various Batman-Robin-Batgirl-Batwoman-Nightwing-Whatever players, one-off comic book characters like Hush, and even Gotham's most reportery reporter Vicki Vale. As usual with LEGO titles, there are no in-app purchases. 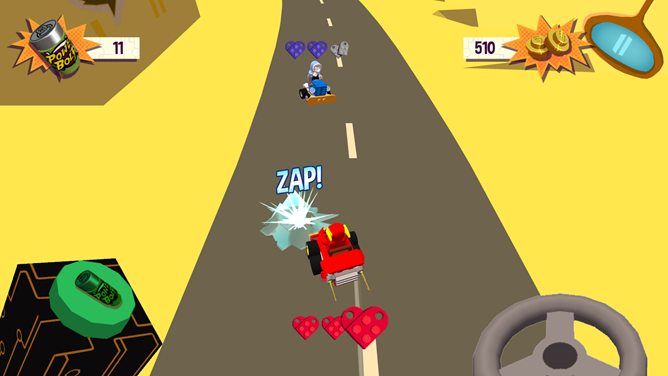 Elsewhere in LEGO world, the company also released two other games today. LEGO DC Mighty Micros is a series of minigames starring the cheap little collectible superhero cars, and LEGO Elves: Adventures is am almost embarrassing Candy Crush rip-off with elements of the girl-focused Elves line pasted on top. Both of those games are, appropriately, free.